Status reports for GSoC, OPFW and SoK 2013. A Brief Description: The project aims at generation of preview of the selected keyboard layout on the specified keyboard model. This is what I learned during GSoC: When deadline arrives and your project is at stake you can you can even get your laptop fixed from service center far away within 2 days ! A Brief Description: MTP is the official way to manage files on millions of recent Android devices. The MTP support in Amarok will be completely rewritten under this project, drastically simplifying the design, using up-to-date technologies and future-proofing the support with recent advances of Linux MTP stack in mind. It will also allow for a deprecated framework to be removed from Amarok and will add new features like on-the-fly transcoding. Status: See weekly reports on the blog. This is awesome about GSoC: Flipping bits instead of burgers! A Brief Description: Porting showfoto thumb-bar to Qt4 Model/View, Making a new class depends on Kurl class, adding some functions like : "drag n drop , right click menu , showing and hiding names under thumbnails,....."
This is what I learned during GSoC: I learned working with Qt Model / View classes and understanding other programmer's code. A Brief Description: This project aims to make Plasma Media Center even better with improvements in the existing features as well as enhancements to this powerful application. One such major proposed addition is to layout a keyboard navigation scheme so that each part of PMC can be usable by the keyboard alone. Status: PMC RC Version released. 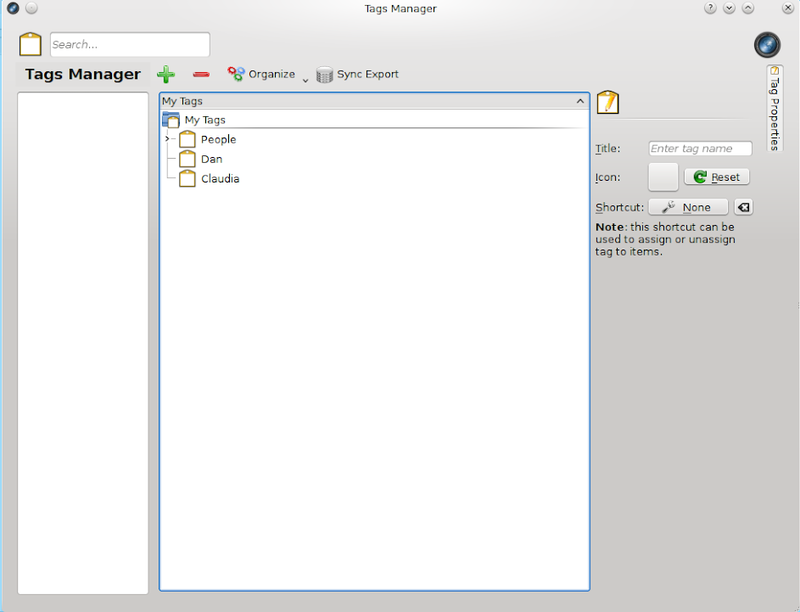 Folder Preview and Local File Browser Search Implemented. Backend for adding Media to Collections using nepomuk file indexer is ready. This is awesome about GSoC: The satisfaction of working on a real life project and writing codes for a software which would perhaps be used by millions of people. Also flexible working schedule with awesome mentors is great ! This is what I learned during GSoC: Better Coding conventions, More about Git , CMake Files , QML. Each and every day during GSoC gives some kind of learning experience. A Brief Description: Implement a query parser for Nepomuk based on real compiler technologies (lexing, parsing) instead of regular expressions, and able to parse more complex and human-friendly queries and searches. Also implement an input widget (derived from QPlainTextEdit) that allows the user to enter queries which are syntax-highlighted and auto-completed. Status: Parser, widget and auto-completion done. A patch has been submitted to make Dolphin use the Query Builder widget. As my GSoC project was finished in advance, I also developed a Konqueror and a Firefox plugin that extract information from the web-pages visited by the user and index them in Nepomuk. Currently, only mails read on well-known web-mails are supported. Nepomuk File Indexers for MIME/mbox and vCard were also developed. A Brief Description: Create a new NetworkManager applet for Plasma active including a setting module for creating and configuring connections. Both parts will be optimized for touchscreen devices. 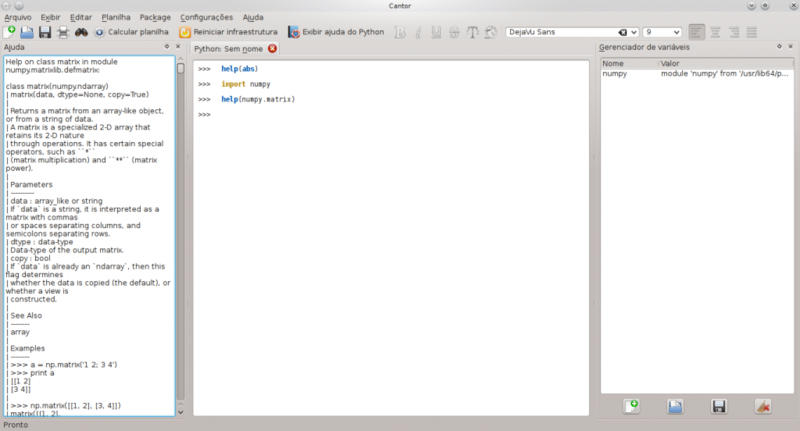 A Brief Description: This proposal aims to improve the backend to python scientific programming in Cantor, adding features as syntax highlithing, tab complete, dinamic keywords, append plot images, variable management, and more. Status: The support for more shells finished. Solid library got a QML api. KActivities ported to Qt5. A Brief Description: Create and manage the new and shiny Krita Webshop, posting stuff and interview artists in the Krita Webshop Blog, and doing some work in the Krita website. Status: initial mockup + usecases done; Ported to Page based application layout, MailListPage almost done. 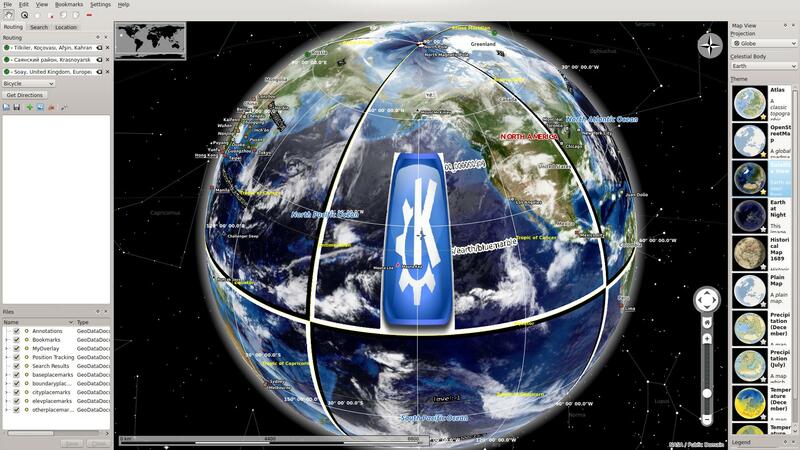 A Brief Description: Marble Virtual Globe is a nice project for working with maps. The software rendering is smart and works very well. However, there are some limitations with the software rendering that hardware accelerated graphics (like OpenGL) solves. This proposal is about a SceneGraph structure that will allow for abstracting the actual graphics scene from the rendering backend within Marble as well as grouping and rendering objects in 3D space. This is awesome about GSoC: I have learned a lot about developing within an open source project and met nice people. 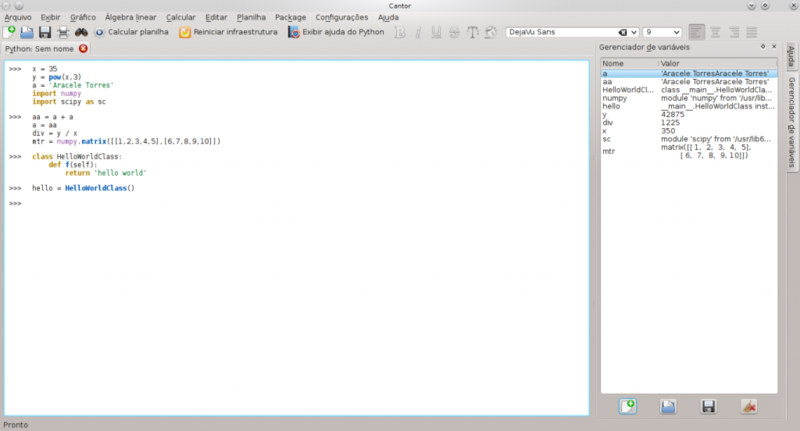 A Brief Description: This project aims to implement a collaborative text editor as a KTextEditor plugin, and make it use telepathy for data transfer in the background. Status: Collaborative editing works good, including background highlighting and other fancy stuff; you should currently not use "replace tabs by spaces" and text snippets as it's broken (a fix is being worked on). Editing documents with contacts works for one contact, or for pre-existing chatrooms, at least on some jabber servers. A Brief Description: This project aims to provide insight about KDE projects from one place instead of having to go through 4 different sources. The web service should be able to fetch data from these sources and show them in one place, with the ability to view statistics and graphical reports. It should also contain API to provide the same functions as the graphical interface. Translation to my native language(Arabic): Done. This is awesome about GSoC: I get to learn a lot and do a real useful thing and I get to meet and talk to a great open source community. A Brief Description:The project aims to add animation support in Krita by adding a timeline interface to create/edit animation and store the animation in a new animation format plus add some animation specific tools. A Brief Description: Improve ePub rendering (change rendering engine) and some usability enhancements in Okular. 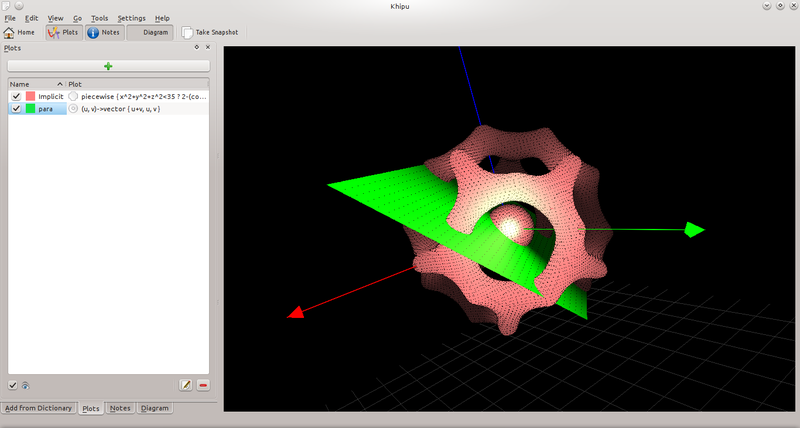 A Brief Description: Khipu is an advanced mathematical function plotter application of the KDE Education Project. Khipu is in playground now. This project includes improvement in the basic and necessary features which are some Application Actions, Persistence file and Plot Dictionary support as well as improving UI of Khipu and its code base so that Khipu can be releasable at the end of GSoC. Status: Persistence file support, Application actions,dictionary support,tests and documentation are almost completed. We are in the process of reviewing and improving the whole code. We hope to have Khipu's release soon. Screenshot: Click Here for the screenshots and more information regarding the application. This is awesome about GSoC: Working with awesome,skilled people and contributing to the project you love the most which is going to be used by millions across the globe. A Brief Description: This project is about supporting Muon on more platforms, which means writing backend plugins for it using PackageKit and akabei. While it will give basic support for a lot of distributions, we will discuss, review and improve the current backend abstraction. I will also develop another abstraction layer for creating simple notifiers on whether a system needs to be updated, which can be used e.g. in a plasmoid. Status: Notifier abstraction done (ported apt and dummy plugin to it, currently bringing it in a mergeable state), PackageKit backend (done, only bugfixes and some decisions needed), Akabei Backend (basically done), this means all proposed parts are done. I'm currently working on abstracting the Sources page in Discover, which is something additional to this project. 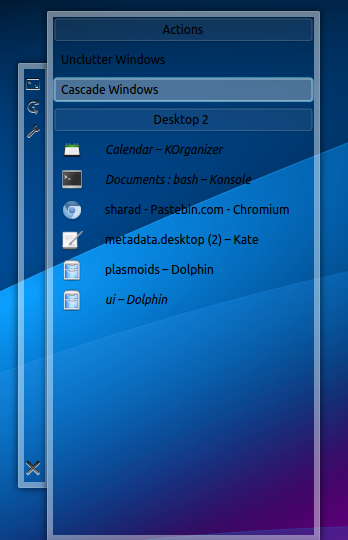 A Brief Description: The goal of this project is to add communication between your Android phone and your KDE desktop. This way we can, for example, show a desktop notification when you receive a new message, sync your photos over WiFi or pause the music on the computer automatically during a call. 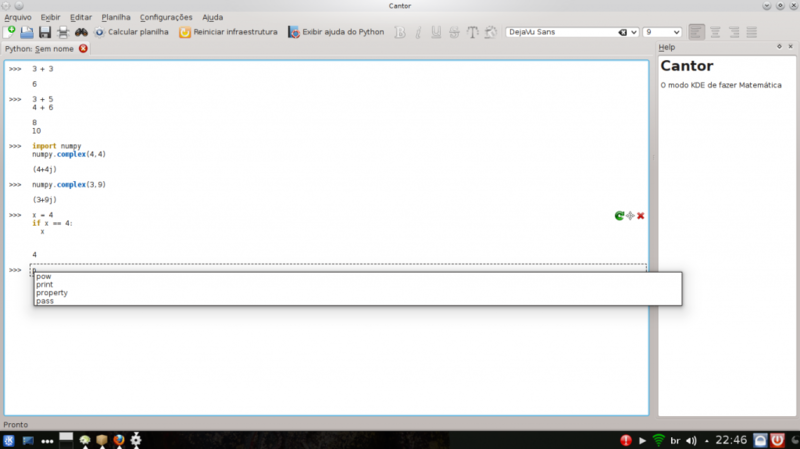 - Online comunication (with an intermediate server). - Introducing myself in an open source community. - Working with hackers that know a lot more than me. - That I know nothing. A Brief Description: Just recently, Zeitgeist released libzeitgeist2, which includes direct database access as a performance boost. libqzeitgeist is still using the raw DBus API which is slower. A Brief Description: To upgrade ModemManagerQt to use the newer SMS sending API in ModemManager 0.7+ and to implement a GUI for sending/receiving SMSs and managing SIM card contacts using Telepathy. Status: The connection manager works and successfully sends/receives messages to/from contacts. How received messages are going to be handled is to be finalized. The accounts-kcm gui is also done. A Brief Description: While attempting to learn a new language, the most basic and common problem that an individual faces is of speaking the language with fluency and proper pronunciations. Artikulate, a pronunciation trainer, aims at improving and perfecting the pronunciation skills of the user, thereby helping in speaking foreign languages with ease. 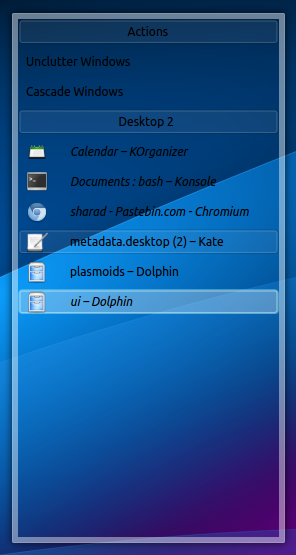 It is currently in the KDE Edu Playground i.e., it is still under development and has not been released yet. 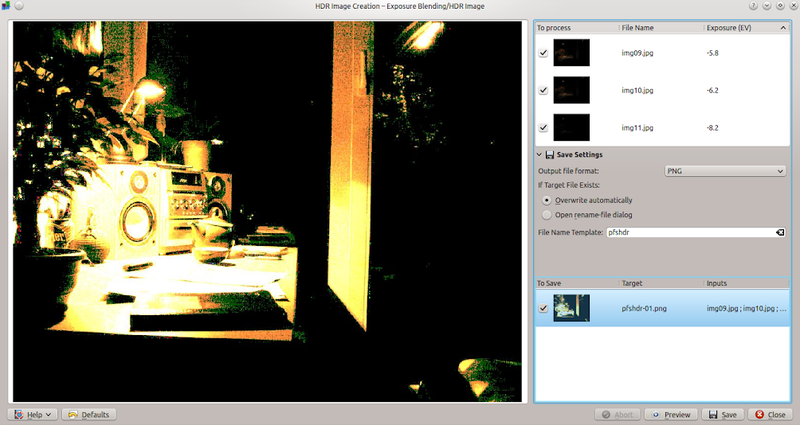 A Brief Description: Image Editor is one of the many reasons making digiKam such a cool application. Its core components for previewing images, ImageRegionWidget and Canvas, depend on Q3ScrollView, which is based on Qt3Support class. In the next Qt5, Qt3Support class will disappear. So it is necessary to port these classes to Qt4 model/view. Besides, this project can bring some new features of Qt4 model/view which will make Image Editor new features implementation a lot easier. - Port Canvas: done, but fixing minor bugs. Prepare to participate when it will be merged into master. 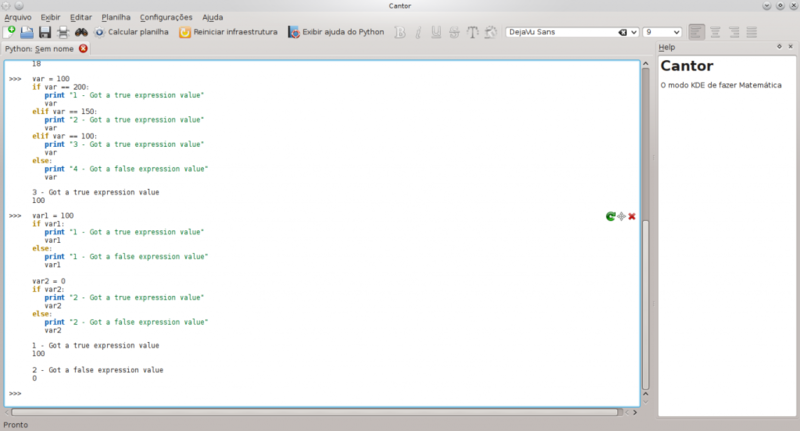 - TODO: when zooming the image, at the moment the scrollbar appears, the image is resized to its original size. Before or after the action the zoom is normal again. Still searching the solution. This is awesome about GSoC: I can really contribute to a great open source community like KDE, with the help of someone inside the community. This is a great reward for students like us. This is what I learned during GSoC: At the beginning I was a beginner for C++ that I got even no knowledge about pimpl. Through the project I learned a lot about C++ and Qt, as well as Git and other technologies used in Open source projects. Besides, I learned a little about how an open source project works. A Brief Description: Good quality and bad quality pictures can be computationally separated to provide better workflow. This project aims to integrate Image Quality Sorting capability into digiKam. Status: Google Drive and Dropbox code complete. Currently doing testing. This is awesome about GSoC: Meeting new people and involving in real-life software. This is what I learned during GSoC: Learnt about Googledrive and Dropbox API's and various methods for doing GET,POST requests using various methods and classes. A Brief Description: The main aim of the project is to port KReversi to use QML/QtQuick instead of QGprahicsView. QML implementation will be consume less of code and will be easier to maintain. Status: Final code is submitted. All features are working. Writing documentation, polishing code, waiting for review. 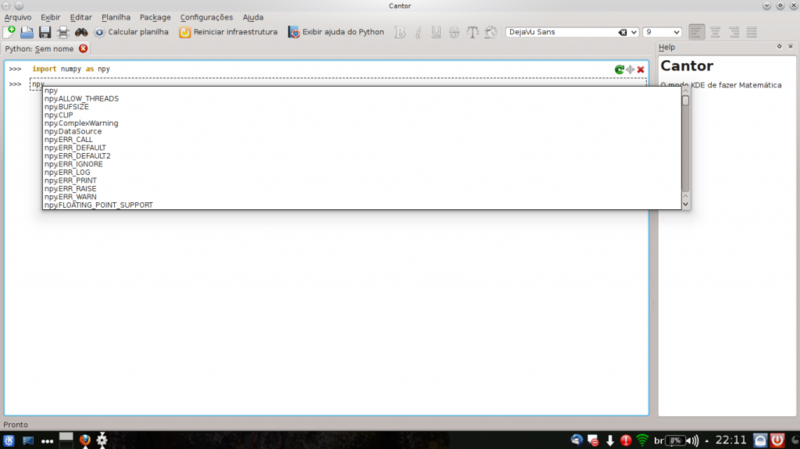 A Brief Description: Exiv2 reads and writes files on the local file system. These files can be memory mapped if this feature is supported by the host OS. With the increasing interest in "cloud" computing, it's become ever more common for files to reside in remote locations which are not mapped to the file system. Very common cases today are ftp and http. This project is to support http, https, ftp and ssh for Exiv2. The implementation provides bi-directional support (both read and write) with read-access being the first priority. 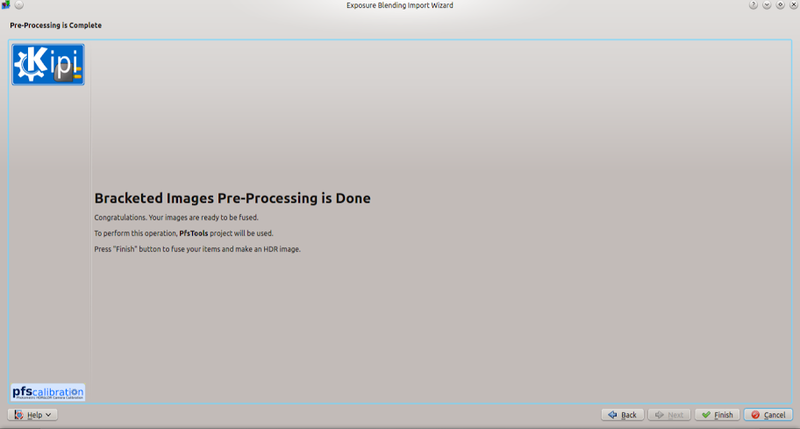 A Brief Description: Digikam is one of the major photo editing and management softwares available in KDE. This project aims to extend its current ExpoBlending tool which merges and blends bracketed exposures, into an HDRI( High Dynamic Range Imaging) creation tool .It aims to provide the professional as well as non-professional photographers a tool that would give an HD view to the blended image of the stack of bracketed exposures captured through a camera . Status: Users can now preview and create HDR images from a stack of bracketed exposures with the use of a simple GUI. The plugin uses PfsTools to create those HDR images. This is awesome about GSoC: Learning how exactly open source communities work while giving you a taste of real software development and testing. This is what I learned during GSoC: KDE's Multi-threading framework threadweaver, pfstools HDR image creation, Qt UI design, OOP designs. A Brief Description: This project intends to enhance Marble with syncing capabilities by integrating it with ownCloud, the personal cloud platform. Status: The ownCloud "Marble" app has complete support for bookmarks and routes. Future: Support for tracks and sharing is planned for the future. This is awesome about GSoC: Engaging in a friendly community, gaining valuable experience, being carefully mentored. A Brief Description: This project aims at enabling STEP to support simulation for situations involving friction and also to allow creation of pulleys in the work-space. Other features which are being added to STEP are of Frame-Change and of Back-Simulation. Additionally a little work is to be done on mass/charge desity and improving graphics. Status: Frame-Change and Back-Simulation are working with a little more work to be done to make the behaviour more perfect. Friction ( with user defined restitution) and PulleyCord are almost ready . 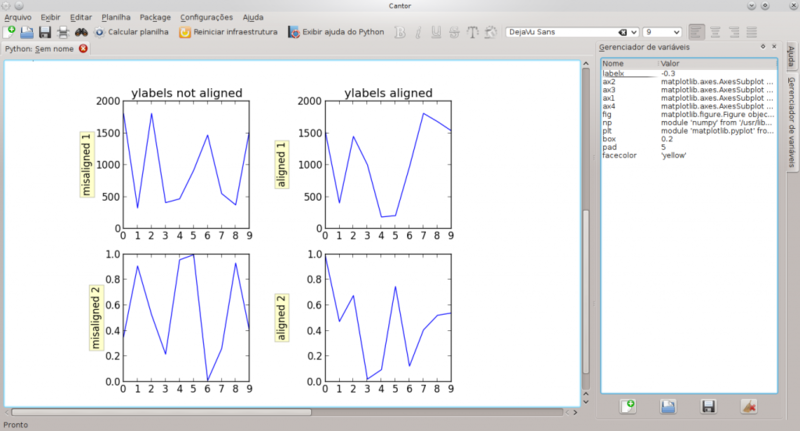 This is what I learned during GSoC : A lot of numerical methods (Runge Kutta, Conjugate Gradient etc. ) and the working of a physics engine ( collision detection, collision solving, ) and many other stuff so far . A Brief Description: The responsibilities under this project involves planning and launching a new venture of Krita namely Krita Webshop, maintaining the website of Krita, creating merchandise, to contact and collaborate with Krita artists for the project etc. Status: Krita Webshop - Up and flourishing, Krita Website - 75% of the scheduled changes done, Other works such as tracking artworks, contacting artists, interviewing, forum management is more of a continual work. This is awesome about OPW: The people here, they are the best --> A cherry on top of my already awesome project! A Brief Description: Artikulate is a pronunciation trainer in KDE Edu playground. It was created to help people with learning new languages and perfectioning their pronunciation skills. The project is currently under development and I will be helping with its first release. Status: In progess: gathering recordings and translations (many for Polish anf French are already done), currently implemeting GHNS in the program. Contributor manual completed!!! This is what I learned during GSoC: git!!! A Brief Description: Trojita is fast IMAP email client written in pure Qt. 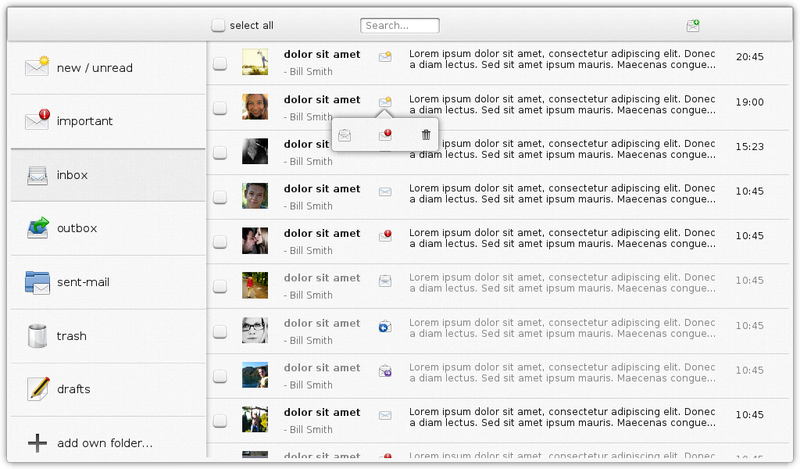 So integrate it into Kontact/KDEPIM/KDE like email client KMail. Status: Interface for implementing plugins and plugin manager code was merged to master git trojita repository. Password (cleartext, kwallet, qtkeychain) and addressbook (abook, kresource, akonadi) plugins are waiting for review and comments on kde reviewboard. Kontact kpart plugin for embeding trojita main window into kontact application (like kmail or akregator) is implemented. See screenshots below where is plugin selection dialog, autocompletion of email addresses (from kde addressbook) and embeded trojita window in kontact application. A Brief Description: Thie project focuses on adding support for GroundOverlay rendering and developing a visual way for editing KML files, currently unavailable in Marble. Status: GroundOverlay rendering is 95% done, editing mode is partially started. This is awesome about GSoC: Having the chance to interact with a passionate community and work on a project that is actively being used by a large number of people giving constant feedback. This is what I learned during GSoC: Working with a big codebase, complying with coding standards and using various programming practices, as well as understanding the importance of unit testing. A Brief Description: I'm currently writing a QML version of the Gluon desktop player. I will also integrate this and the creator application with Simple OCS server used by gamingfreedom.org. My final aim is to launch a version which is usable from creation of games to deployment, with website, ocs webserver, creator and player. I should be glue to the great work done in those years by the Gluon team in various parts of the project. Status: For now, I'm experimenting with plasma components' QML. I'm alreasy starting to implement a simple working example of the QML Gluon Player. I will anyway reuse much code already wrote for the old player, especially that one using libAttica etc. OCS server still needs updated to the current OCS protocol version. This is awesome about GSoC: The possibility to learn new things, work on so many parts of a project, with so many technologies... all being paid! I would have worked if not picked up by GSoC. This is what I learned during GSoC: For now, I have to be very open mentally, as I have to work with different technologies, languages and paradigms. A Brief Description: Digikam uses Exiv2,which is cross platform library to play with Image and video metadata.Currently we area aiming at extending its support to write metadata within Video files.It makes video management in Digikam and also any application using Exiv2,more interactive and helpful,by extending the functionality to add custom tags. Status: Previous year GSoCer Abhinav is helping me and also he is mentoring this project.Exiv2 team members Robin,Gilles,Andrias and Tuan are very supportive and helped me to start working on project very quickly. This is awesome about GSoC: Working with very nice people who are always ready help and share knowledge,and treat new contributor as nice as family member is something really special. Project Name: Reimplement Amarok 1.4 (FastForward) & iTunes importers on top of Statistics Synchronization framework, and add Amarok 2.x and Rhythmbox as synchronization targets. A Brief Description: The basic goal of this project is to make it possible to easily synchronize personal track metadata (like playcount or user rating) between Rhythmbox, iTunes Clementine, Bansgee, and Amarok. Status: Implemented; final report on the blog. This is awesome about GSoC: Why, the t-shirt of course! Also: the priceless experience, great people to hang with and something really fun to do during the summer. This is what I learned during GSoC: How FLOSS projects work and how to communicate with - and be a part of - their communities. Project Name: Audio СD collection refactoring. A Brief Description: The goal of this project is more solid support of audio CD in Amarok. A Brief Description: KStars does all of its data processing in a really wasteful way. I'm going to rewrite it using OpenCL. This is awesome about GSoC: Being able to work on cool projects with cool people! A Brief Description: KMix for KDE needs some fresh air. I 'm gonna write a new audio mixer for KDE with lots of new stuff! This is awesome about GSoC: To be able to learn new stuff about things you like, and do your best to contribute to the magnificent world of opensource! A Brief Description: Marble is very successful at displaying maps that you like and helping you find your way. And ownCloud is the project that lets you liberate your cloud data and bring it to under your control. This project aims to marry these two projects and let Marble users store their data on their own cloud servers and synchronize them across all devices they run Marble on. In the end, this project will enable Marble to communicate with its own ownCloud application, which is being developed by Andrei Duma as a GSoC project. Overall Status: Route synchronization is usable. QML bindings created. Bookmark synchronization is done and under testing. This is awesome about GSoC: Being able to work with people skilled and passionate. This is what I learned during GSoC: One can have a love–hate relationship with C++. 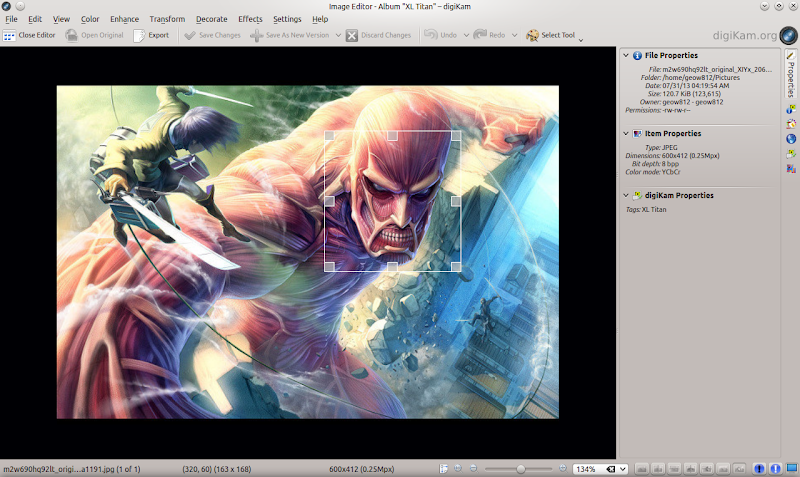 A Brief Description: digiKam features an existing graphical interface tool "image editor" to make manipulations and user defined edits in an image. Apart from the local contrast tool, these edits apply to the entire image. The local adjustment tool would be similar to the one present in the existing commercial software Nikon Capture NX-2 ™. In more detail, this tool would help users to make user defined selections in the image, based on the color of a point selected and a circle encircling the region identifying the region of interest of the user. Status: Almost Complete. Backend complete. A Brief Description: Write a new Operational Transformation based change tracking backend for Calligra, and hook it into the office suite. Work with OASIS to help advance and develop the change tracking specification in ODF. This is awesome about GSoC: That it's a good opportunity to learn and get your name out there. Licenses are really important stuff. This page was last modified on 14 February 2015, at 18:17. Content is available under Creative Commons License SA 4.0 unless otherwise noted.